Home > Blog > A Lovely Spring Discount! To celebrate the arrival of Spring and the lovely long weekend we're treating you to a sitewide discount! 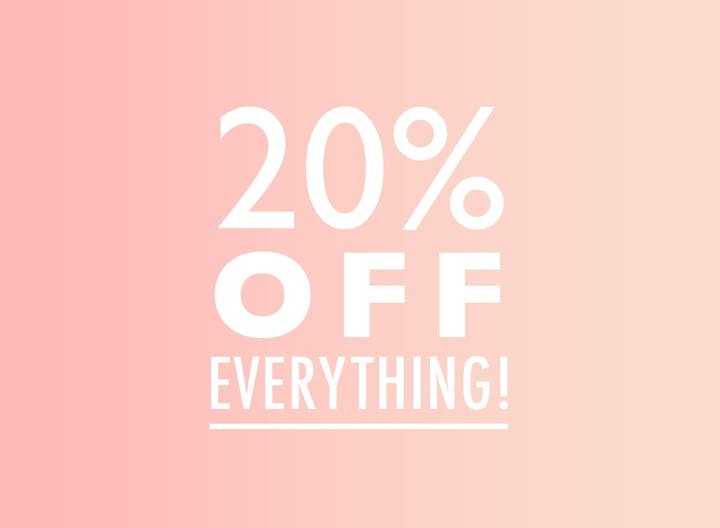 You can get 20% off absolutely everything until 9am 18/04. That's 20% off purses, pouches, apparel, makeup and wash bags, tote bags, enamel pins and patches, well everything actually! The code is automatically applied in the basket and there is also free worldwide shipping too! Happy shopping!